The share transfer of Raya Brewery has increased the earnings of The United Insurance Company (UNIC), by 95 percent. The significant profit growth is pushed by the capital gain from the share transfer of Raya Brewery which is fully controlled by BGI International. BGI owned 42 percent of the total shares at that time. 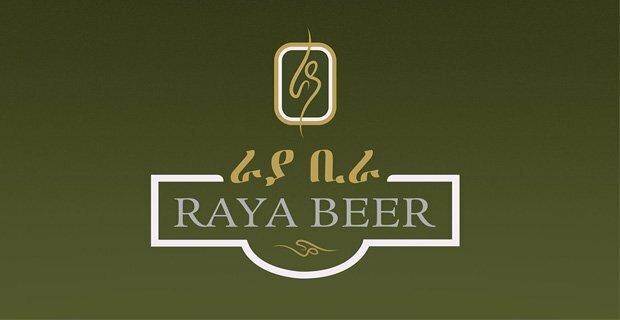 They offered seven times the amount per share to buy the balance of 58 percent of the shares of the brewery located in Maichew, Tigrai. According to Capital newspaper, in the 2017/18 financial year the insurer registered gross written premiums of 474 million, an increase from 417 million in 2016/18, while the gross earned premiums stood at 449.5 million which is a 65 million birr increase compared to the preceding year’s performance. From the total 474 written premiums, the life section has the highest portion at 36 million Birr. The premium earning has increased by 13 and 20 percent in the general and life sector respectively. The report from the board of directors indicated that the premium increase at UNIC is slightly different compared with the average 11 percent growth in the industry. The loss ratio also declined, which is unique compared to the trend in the country. For the year the loss ratio stood at 67.9 percent which was 70.5 percent a year ago. At the same time, the net income has reached 237 million birrs from 150 million in the 2016/17 fiscal year. The report indicated that the profit before tax for the 2017/18 fiscal year reached 132 million birr which is an unusual increase compared with the sector trend.